R&J were the delightful winners of my recent 'Win Your Dream Engagement Photography Session' and the prize couldn't have gone to a sweeter couple. 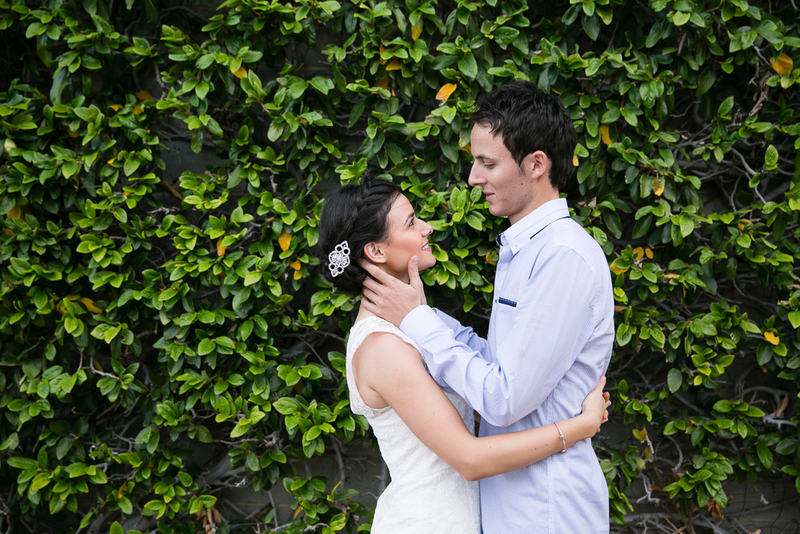 We spent a glorious afternoon playing in Kings Park as we celebrated their love for each other. Bliss!